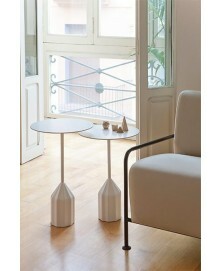 Bamba Occasional Table Viccarbe available in 3 different finishings. Discover our best price. 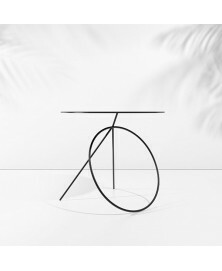 The Bamba Occasional Table Viccarbe, designed by the Brazilian designer Pedro Paulo-Venzon is a real piece of art. 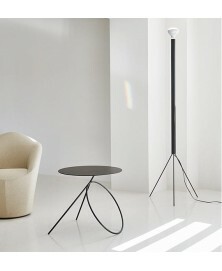 It perfectly represents the symbiosis of sculpture and balance. It is characterized by the particular and original base that evokes the “slashed O”, the emblem of Pedro Paulo-Venzon. 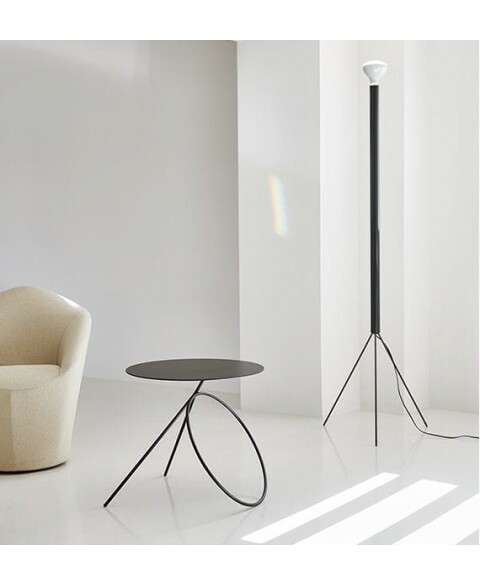 The Bamba occasional table is available in three different finishings: brass or powder coated in thermoreinforced polyester in single-color white or black. N.B. 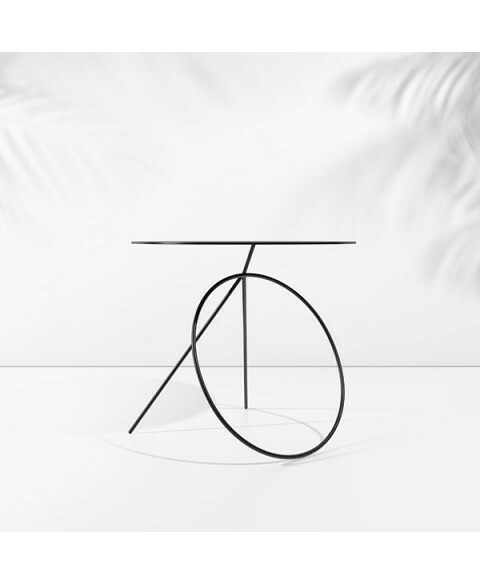 The Viccarte collection edits artistic furniture pieces without pressure or market requirements. 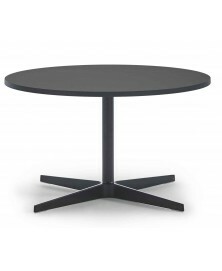 Viccarte does not edit furniture pieces but sculptures so its use must be careful since they are not subject to tests of severe use, stability, etc. Therefore Viccarbe and Lomuarredi are not responsible for damages of the piece or to third parties for an improper use.